The Bad Cop and DarrylW4 talk with Rock Chalk about Law Enforcement Agencies and Geocaching (inspired by his blog post "Geocaching and Law Enforcement Agency Partnership") for the two hundred twenty-second edition of the GeoGearHeads. 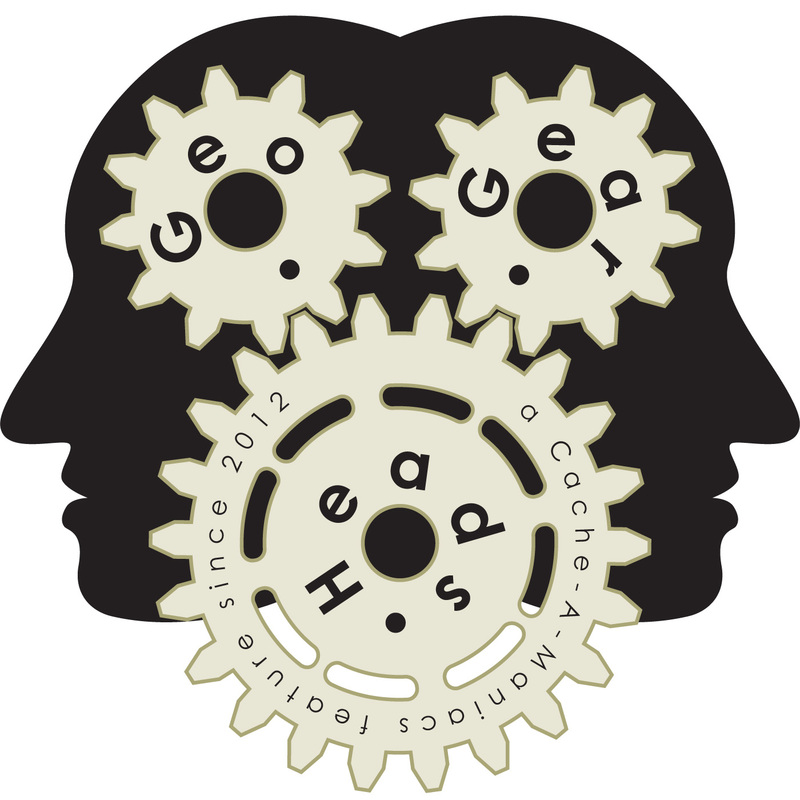 The first topic was the changes to the search on Geocaching.com (look for more on that in The Geocaching Blog in the coming week). Then we heard from The Happy Hodag! that the Canadian version of Where's George is Where's Willy. After all that they got into the main topic and heard from LeofricH, Doc Firewoman, TheTowerOfSong, Team MavEtJu (who spotted joshwolftree's "The Dangers of Nightcaching with a beard in a urban enviroment" Reddit post), and Anteaus. Congratulations to Doc Firewoman for submitting the winning feedback, and to KK6ZLY for the winning iTunes review. Thanks to Project-GC.com and CoinsAndPins.com for their donations of this week's gifts!